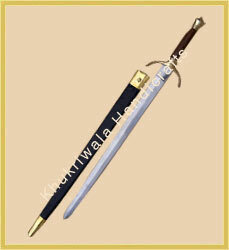 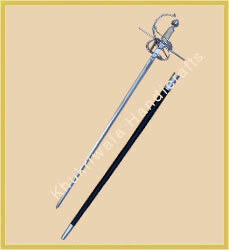 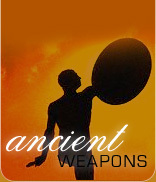 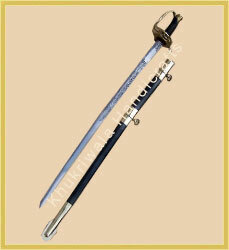 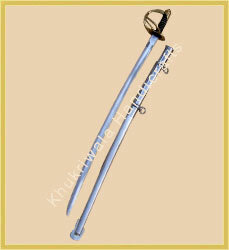 Our Decorative Swords are a combination of brilliant craftsmanship and impressive designs. 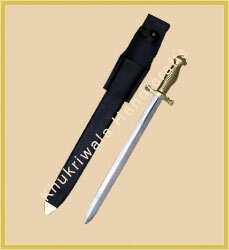 Size : 36 inches blade approx. 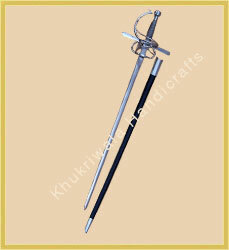 Material Used : Iron, wood, Rexene etc. 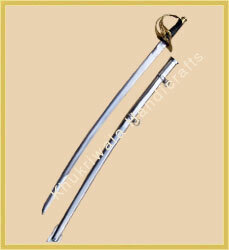 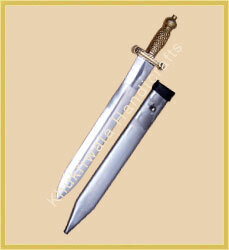 Size : 33 inches blade approx.